One surprising stat came to light following Arsenal’s embarrassing 3-1 defeat to Manchester City today, this suggests that Mesut Ozil should become a starter again. Ozil just hasn’t bee the same for Arsenal since the club shattered their wage structure in order to make him their highest paid player. According to BBC Sport, Ozil earns a whopping £350,000 a week at the Emirates, quite the amount for someone who Unai Emery is clearly not very keen on playing. Ozil has the talent to unlock defences, there’s a reason why the 30-year-old has been considered as one of the best attacking midfielders for such a long time. The last thing Arsenal need right now is a rift to deflect their attention from what matters – performances on the pitch. 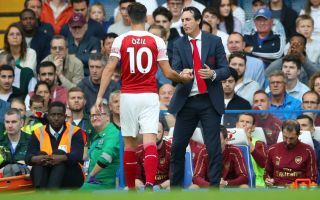 Emery needs to find a way to get Ozil back into the starting lineup, fans are becoming increasingly frustrated with the star’s exclusion. The Gunners are going through a testing time right now, their only big wins of the season have been the 2-0 victory over Chelsea recently and then the 4-2 win over Tottenham in the North London derby. Ozil’s form this season hasn’t been very good at all, even considering his limited playing time. The World Cup winner has scored three goals for the Gunners whilst laying on one assist for his teammates. Ozil should be brought back into the side – and properly – the star should be thrown in at the deep end in a ‘sink or swim’ move by Emery. Ozil shouldn’t just be brought back into the starting lineup for the odd game against some of the league’s weaker teams (with all due respect). If Ozil’s character and desire need to be tested then Emery should make sure he starts the star when the Gunners face off against Tottenham in the North London derby on March 2. This way if Ozil doesn’t live up to his mammoth wage or previous reputation, then the entire world will be watching. 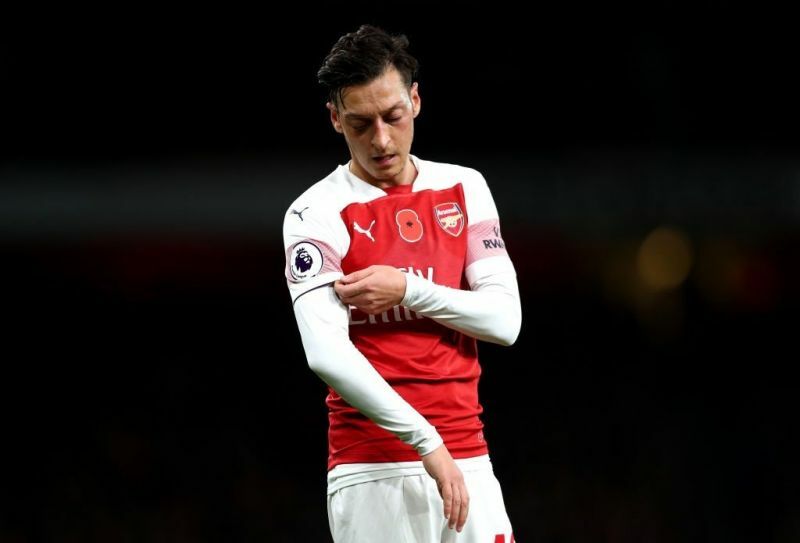 Wrapping Ozil in cotton wool isn’t going to do him any good at all, give him a challenge – make him defend his reputation as one of the world’s best attacking midfielders. To an outsider Arsenal are exactly the same as they were towards the end of Arsene Wenger’s reign, they just don’t look like they are capable of consistently getting results out of big games. This is the reason why the Gunners are no longer seen as the threat that they used to be.